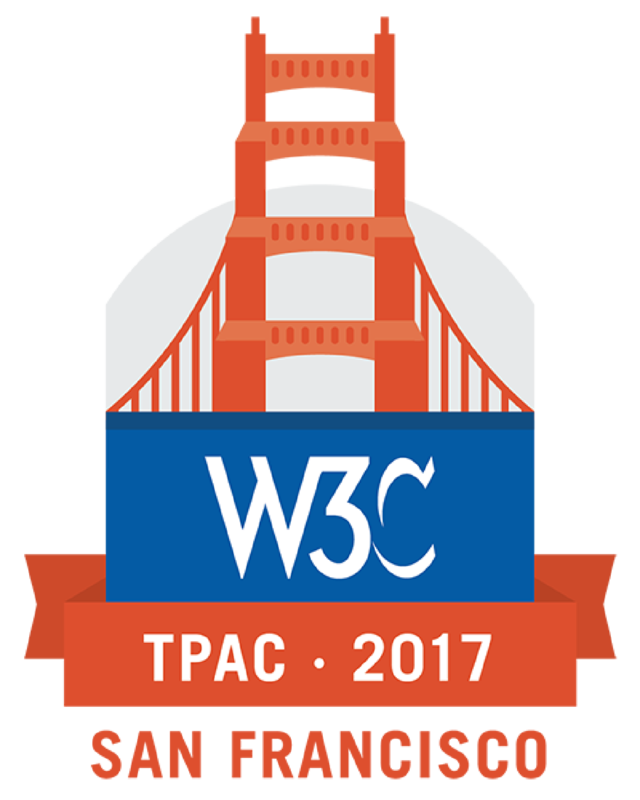 W3C, the organization that builds the foundational technologies for the Web, together with the inventor of the Web, offer you unprecedented access and insight at the W3C's Web Executive Forum the afternoon of 8 November 2017 in San Francisco. Learn from experts how the Web will impact your industry on: the future of payments on the Web, connected cars and cities, and security and emerging technologies such as virtual reality. Have direct dialogue with industry thought leaders to further your understanding of the Web trends transforming industries. Network with other executives and view demonstrations of new business applications of technologies in the Solutions Showcase to see first hand how the Web will transform your business. Across generations and geographies, users expect enhanced and consistent experiences on their devices of choice, including seamless methods for making payments. Through the use of standardized Web payment APIs in the browser, customer transactions are becoming easier and more secure, and merchants may no longer bear the risk of storing large amounts of consumer financial data. Are we at a crossroads for payments where the axis for differentiation are push versus pull payments and native apps versus web browsers? Moderator: Nick Telford-Reed, Director of Technology Innovation Worldpay. A new wave of transformation is already under way as cars and city infrastructures are being connected. The impacts on physical and digital infrastructure, automation, data management, lifestyle and new business models are enormous. The Open Web Platform offers unprecedented opportunities to serve as the nexus of solutions and services for a whole new multi-industry ecosystem. This session provides new perspectives on what to expect and how to develop new value propositions for your business. By the mid 2020s, the Web will come to us in many new forms, such as virtual and mixed reality and voice interfaces. How will that change our expectations and experience - and how do we ensure that experience is a safe and secure one? Join 3D Web pioneer Mark Pesce - joined by a panel of experts on VR, user experience and security - for an immersive tour of a future that we can begin to plan for today. 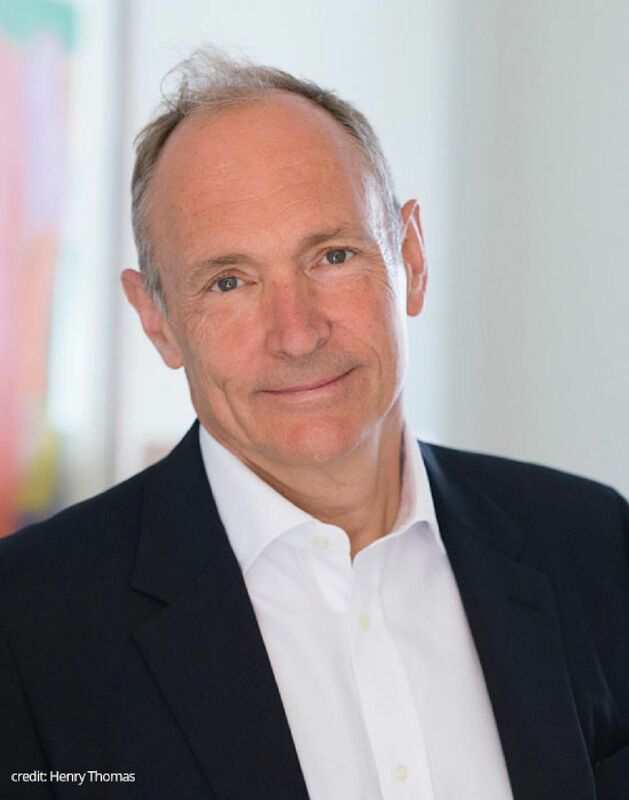 Bloomberg/Businessweek Senior Executive Editor Brad Stone conducts a live interview with Web Inventor Sir Tim Berners-Lee, examining the key issues facing the future of the Web that will have the greatest impact on individuals, businesses and society. 1:15-1:30pm Welcome and Overview: Jeff Jaffe welcomes everyone, provides brief W3C overview. For more information about the Web Executive Forum program, please contact Karen Myers, karen@w3.org. Sir Tim Berners-Lee invented the World Wide Web in 1989. He is the Director of the World Wide Consortium (W3C) the Web standards organization founded in 1994 which develops interoperable technologies (specifications, guidelines, software, and tools) to lead the Web to its full potential. He is a Director of the World Wide Web Foundation whose mission is that the World Wide Web serves humanity. He co-founded and is President of the Open Data Institute in London. He is a Professor at the Massachusetts Institute of Technology (MIT) in the Computer Science and Artificial Intelligence Lab (CSAIL). His research group at CSAIL works to re-decentralize the Web. He is also a Professor in the Computer Science Department at Oxford University. A graduate of Oxford University, in 1989 Sir Tim Berners-Lee invented the Web while at CERN, the European Particle Physics Laboratory. He wrote the first web client and server in 1990. His specifications of URIs, HTTP and HTML were refined as Web technology spread. In 2001 he became a Fellow of the Royal Society. He has been the recipient of several international awards including the Japan Prize, the Prince of Asturias Foundation Prize, the Millennium Technology Prize and Germany's Die Quadriga award. In 2004 he was knighted by H.M. Queen Elizabeth and in 2007 he was awarded the Order of Merit. In 2017 he won the ACM Turing Prize, called the "Nobel Prize of Computing" and considered one of the most prestigious awards in Computer Science. Sir Tim is a long time defender of rights such as privacy, freedom, Net Neutrality and the openness of the Web. 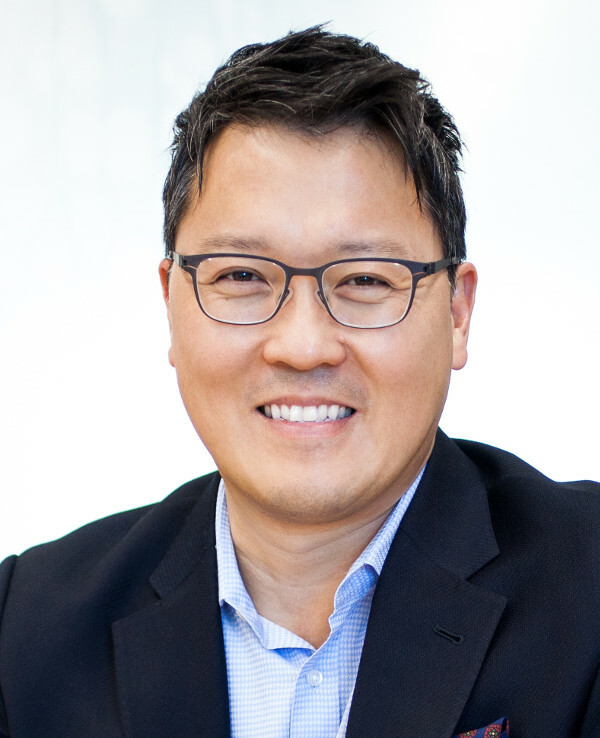 Mr. Ahn is the VP & General Manager of Samsung Pay, Inc., responsible for driving the business and operations of Samsung’s mobile wallet in the U.S. Mr. Ahn has been involved in Samsung Pay from day one by leading the investment and then strategic acquisition of a proprietary technology that became the basis for Samsung Pay’s Magnetic Secure Transmission (MST). Today he leads teams in Silicon Valley, Boston, and New York City working closely with Samsung divisions in the U.S. and Korea. Mr. Ahn also leads the commercialization of select Samsung services in the identity management, artificial intelligence, mobile commerce, and mobile browser spaces for the U.S. market. He reports to the Global SVP of Services at Samsung Electronics. Previously Mr. Ahn was the Managing Director and Head of East Coast Investments for Samsung’s Global Innovation Center (GIC). GIC builds, buys, invests, and partners with innovative startups that can make a strategic impact for Samsung. At Samsung he invested in LoopPay (payments, acquired by Samsung), Automated Insights (language processing, acquired by Vista Equity) and Wevr (software and content for virtual reality). Souheil Badran is a growth-focused executive responsible for driving the North America expansion of Alipay, one of the world's leading digital payment platforms. His focus is to enhance the buying experience for the millions of Chinese consumers who shop from U.S. and Canadian merchants annually by bringing mobile and online payments to North American merchants. With years of global experience across eCommerce, big data, security, and payments industries, and cultures from Silicon Valley to China, Souheil has been instrumental in developing and executing the strategies that have led several companies to the top of their respective industries. 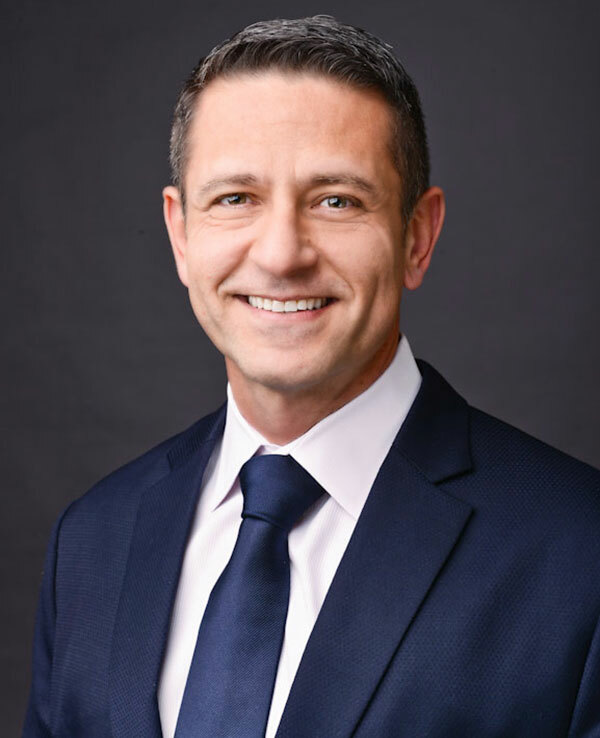 Prior to his executive leadership role with Alipay, Souheil served as President and CEO of edo Interactive, where he led the effort to seamlessly deliver personalized offers to consumers through credit and debit cards as well as mobile devices. Before joining edo Interactive, Souheil was responsible for all of the payments lines of business at Digital River, a processor of more than $35 billion in payments for more than 17,000 merchants around the world. He came to Digital River from First Data Corporation’s e-Commerce Solutions Group, where he served as Senior Vice President and General Manager. Souheil currently serves on the Presidential Advisory Council of the Electronic Transactions Association, the global trade association representing the payments technology world. He also serves on the Board of the Children’s Cancer Research Fund, which supports the pioneering efforts in research related to the prevention, diagnosis, treatment, and cure of childhood cancer. 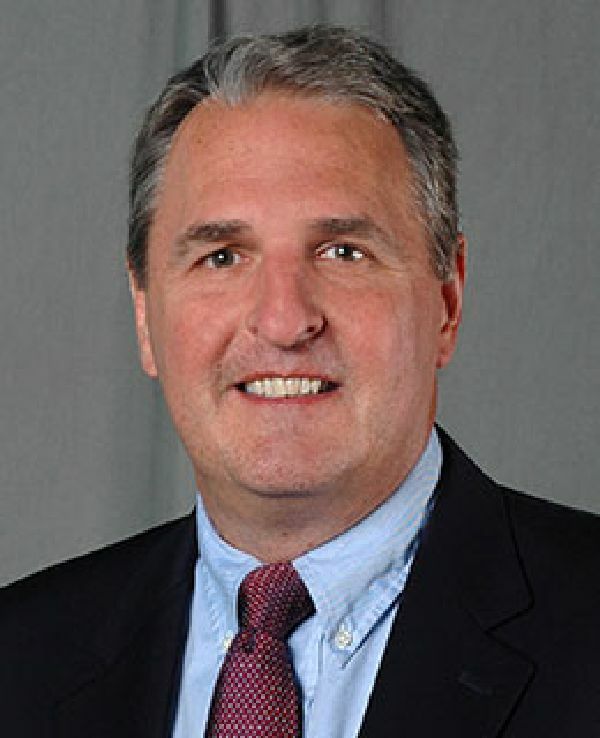 Steve Crumb wears two hats that position him as an expert on the convergence of connected vehicles and smart cities. 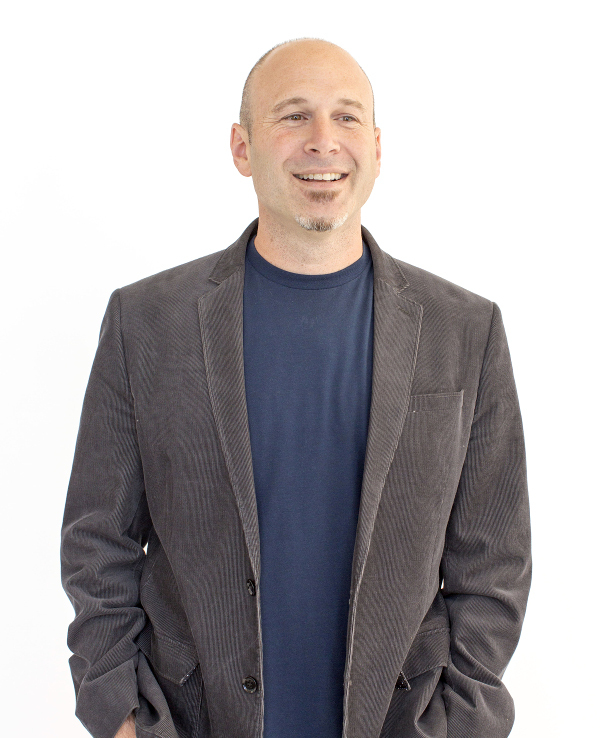 As Executive Director of the GENIVI Alliance, Steve leads a global community driving the adoption of open source software for in-vehicle infotainment and connected vehicle solutions. Steve also helped found and continues to provide leadership to the City Protocol Society, a city-led organization producing standards and best practices for city transformation. Steve is Vice President of Global Inventures, an ecosystem development organization specializing in incubating, launching and operating technical alliances and consortia. Karen Czack is Vice President of Industry Engagement and Regulation within the Global Network Business at American Express. The Global Network Business is responsible for running the company’s core transaction processing platform, defining the rules and regulations for how members of the American Express Global Network operate with each other, and managing network products that deliver value to constituents. Karen leads a team of network professionals who work with industry partners to create and maintain payment standards with the primary goal of increasing payment security, facilitating global interoperability, enhancing user experience, and ensuring compatibility of payment products with acceptance devices. 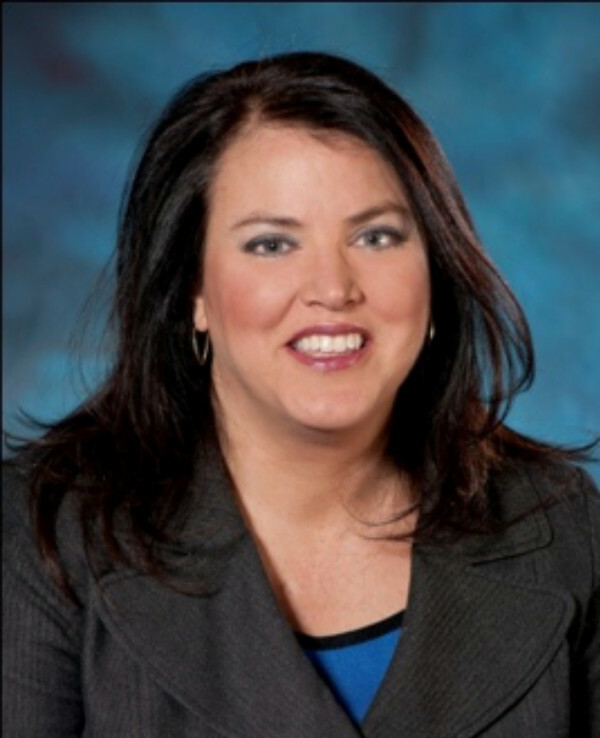 Karen is on the steering committee of the U.S. Payments Forum, serves on the Executive Committees of both EMVCo, and the Payment Card Industry Security Standards Council. 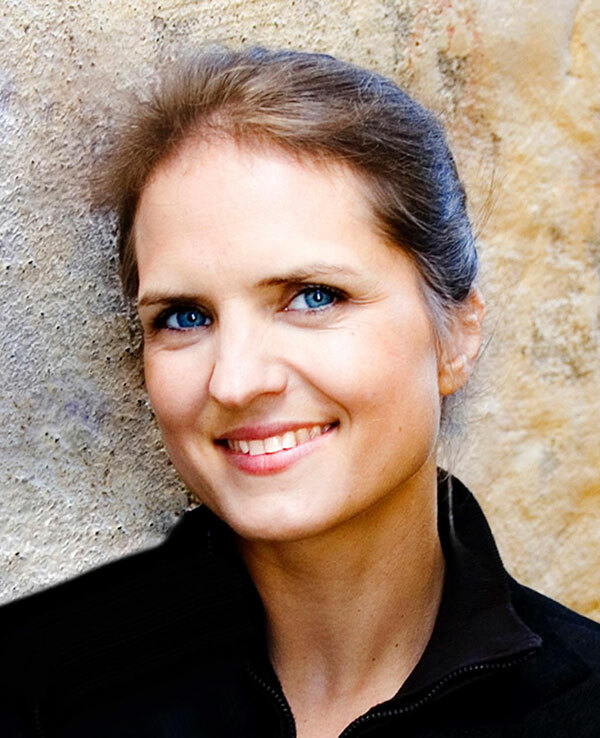 Stina Ehrensvard is the CEO and founder of Yubico and coinventor of the YubiKey—a small device that makes strong two-factor authentication easy and affordable for everyone. She is a visionary IT entrepreneur with a proven track record of creating and bringing new technology innovations to global markets. Stina is an accomplished speaker on Internet identity, security, and entrepreneurship and was named one of Inc.’s Woman to Watch in Tech. 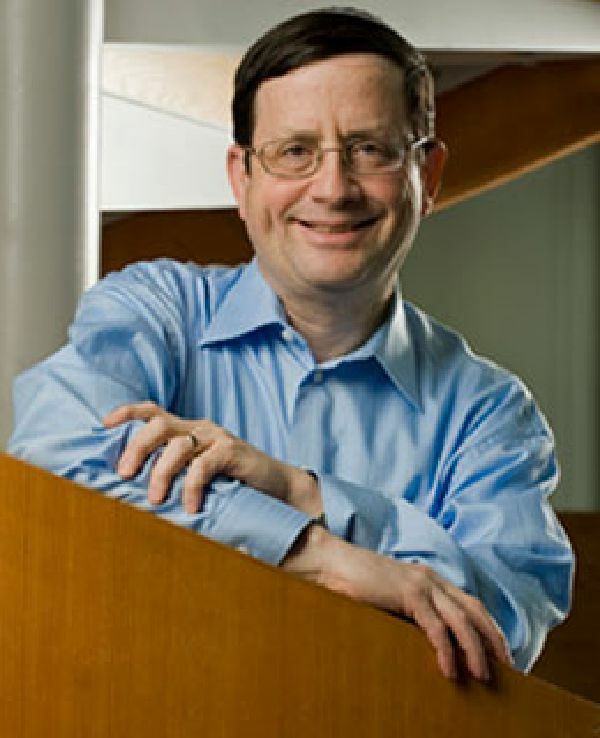 Dr. Jeff Jaffe is Chief Executive Officer of the World Wide Web Consortium. In this role he works with Director Tim Berners-Lee, staff, and membership, and the public to evolve and communicate the W3C's vision. He is responsible for all of W3C's global operations, for maintaining the interests of all of W3C's stakeholders, and for sustaining a culture of cooperation and transparency, so that W3C continues to be the leading forum for the technical development and stewardship of the Web. 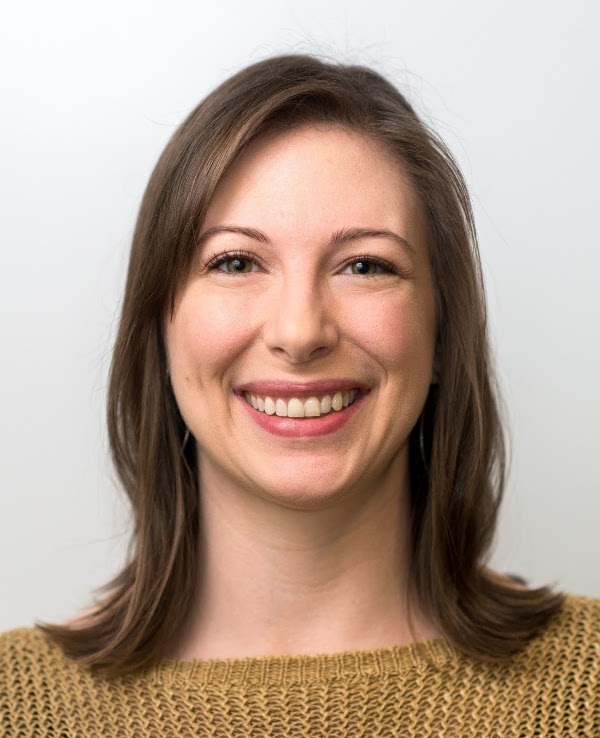 Megan Lindsay is a product manager at Google, focusing on WebVR and web browsing while in VR. Prior to Google, Megan was the PM for two of the initial HoloLens apps at Microsoft. Megan earned a bachelor's degree in computer engineering from the University of Calgary. 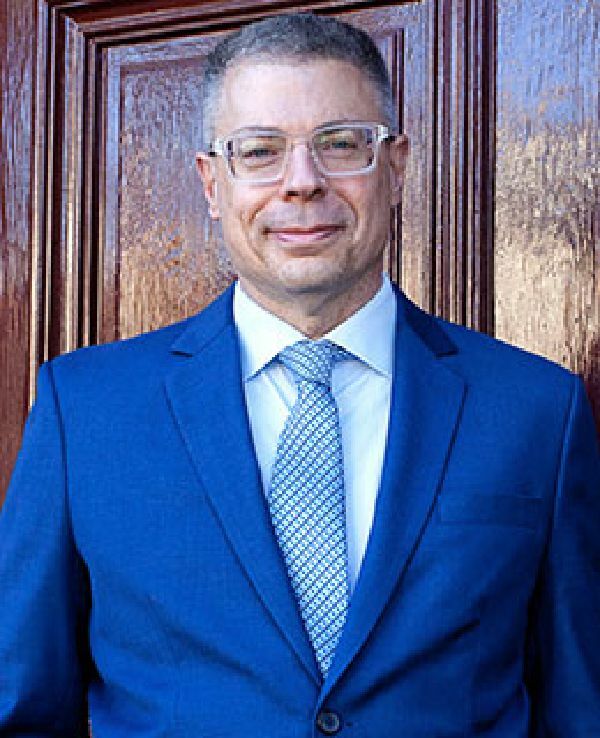 Mark Pesce is an inventor, author, educator, broadcaster and entrepreneur. In 1991 he founded pioneering consumer VR startup Ono-Sendai, inventing a orientation sensor (US Patent 5,526,022) licensed to Sega Corporation for Virtua VR. In 1994, Pesce co-invented the Virtual Reality Modeling Language (VRML), the first standard for interactive 3D graphics on the Web, and went on to found BlitCom, delivering streaming VRML entertainment into the browser. Pesce founded postgraduate programs at both USC and AFTRS, and currently holds appointments as Honorary Associate in Digital Cultures at the University of Sydney and Honorary Adjunct at the University of Technology, Sydney’s Animal Logic Academy. Pesce writes fortnightly a column for The Register, and hosts The Next Billion Seconds, Australia’s leading podcast about the emerging world of science & technology. Patti Robb heads the Silicon Valley Innovation Center for Intel Corporation, leading and advancing the industry in autonomous driving. 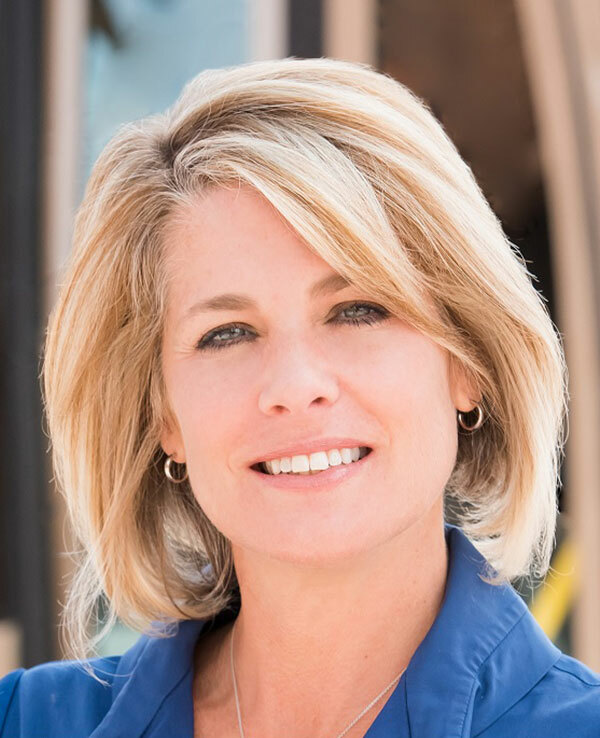 A visionary, high energy executive, Patti is passionate about developing and shipping innovative products while understanding the technology trends that will shape the future. Previously, Patti was a product development executive with Intel’s Internet of Things (IOT) Group and GM of Intel’s Android AP Platform for phones and tablets. She was part of the team that created Intel’s market-leading 5G Strategy, and was also responsible for Intel’s IOT connectivity strategy and platform development across business verticals. She was instrumental in leading Intel’s strategy for Android and launching designs with major OEMs. 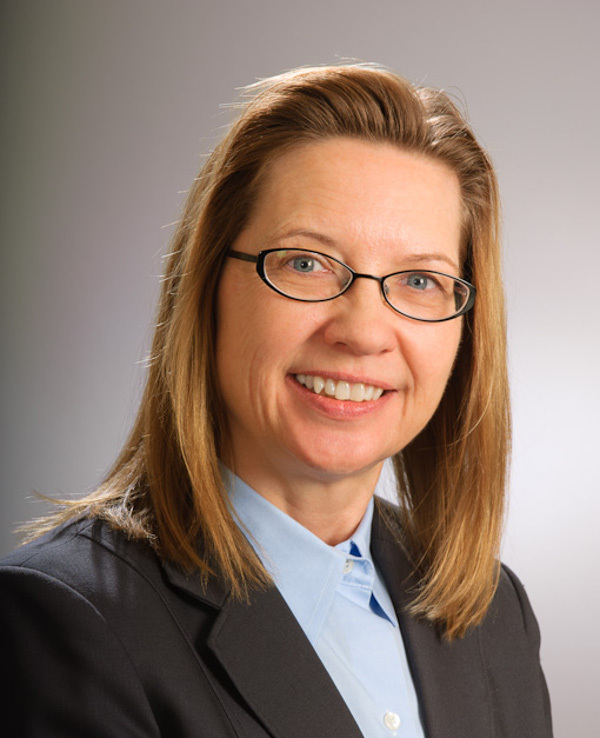 Prior to joining Intel, Patti was a senior director of engineering with Motorola. She has 8 patents issued or pending. Patti is also committed to helping close the technology industry gender gap and champions the “Pay it Forward” program at Intel, which helps develop and advance more women at the company. 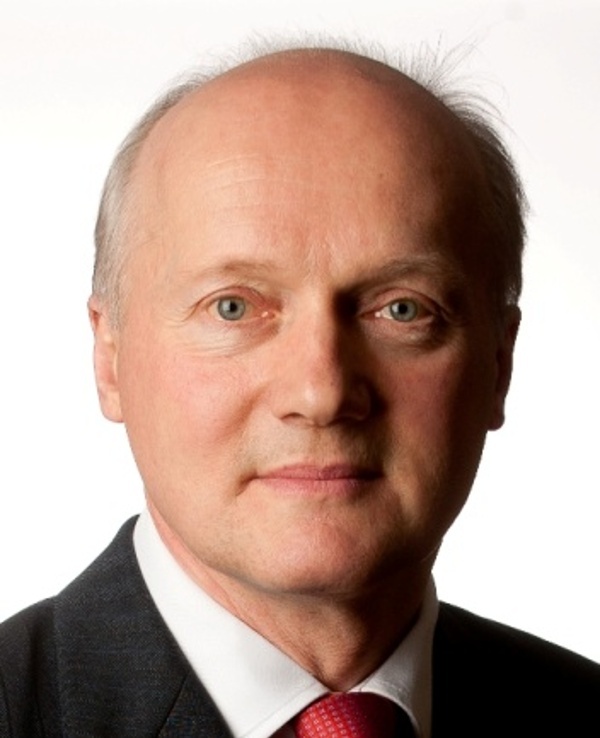 Scott Steedman is Director of Standards at BSI, where he is responsible for BSI’s activity as a global standards organisation and its role as the UK National Standards Body. BSI is committed to providing an independent, neutral platform for experts from industry, regulators and society to shape the standards they need in the commercialisation of new and emerging technologies and the digital economy. 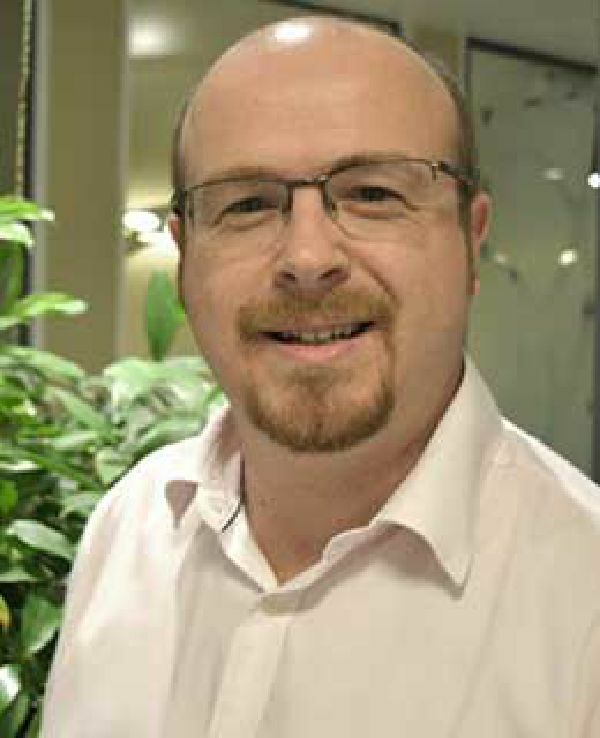 Scott has been a Director of the BSI Group since 2012. Following seven years as an academic at Cambridge University Scott spent over twenty years in industry, holding senior roles in consulting companies working on infrastructure projects in the UK and around the world. Scott was appointed Vice President (policy) for the International Standards Organisation (ISO) in January 2017. He is a former Vice President of the European Committee for Standardization (CEN), the Royal Academy of Engineering and the Institution of Civil Engineers. He was appointed CBE in 2010 for services to engineering. 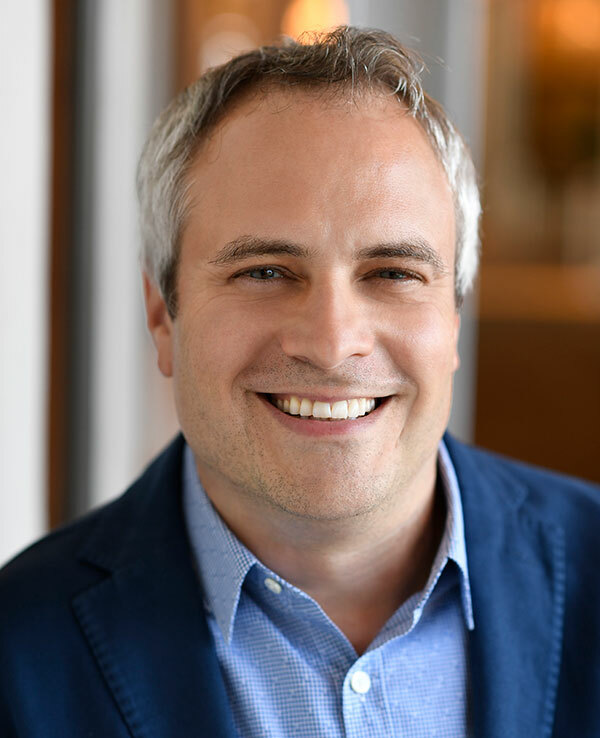 At Bloomberg, Brad Stone is tasked with building the Bloomberg Global Tech team into a top-notch international group of journalists who cover the companies and people changing the way we live and work. Stone is author of The Upstarts: How Uber, Airbnb and the Killer Companies of the New Silicon Valley are Changing the World, Little, Brown & Co. He has worked as a journalist covering the intersection of technology and business for more than20 years for news groups including Newsweek, The New York Times, and Businessweek. Stephen L. Surhigh is the Vice President, Automotive Cloud Solutions for Harman International. He leads the Automotive Cloud Services solutions team that focuses on working with automotive OEMs to connect vehicles and the cloud. 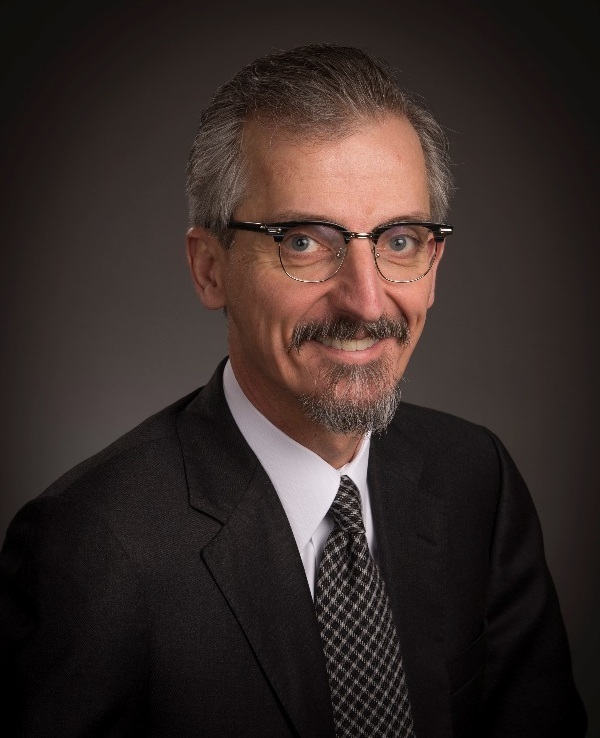 He has over 30 years of operations, sales and management consulting experience and has led cloud-based implementations for a substantial number of Automotive Manufacturers and Suppliers. Previously, Mr. Surhigh was the Vice President, Automotive Solutions for Compuware Corporation. In this role, Mr. Surhigh was the global lead responsible for sales and delivery of Compuware products and services to auto manufacturers and Tier One suppliers. Mr. Surhigh previously managed business development for a technology service provider where he established outsourcing engagements with UPS, HP, Microsoft, Apple, Coca-Cola, Miller Brewing, Sears, Nike, The Gap, JPMorganChase, Bank of America, Deutsche Bank, Prudential, PG&E, Sempra Energy, SunAmerica, Harley-Davidson, GlaxoSmithKline, and many other Global 2000 companies. Mr. Surhigh holds an M.B.A. from the University of Michigan and a B.S. in Computer Science from Michigan State University. Nick has been working in online payments and financial services for the past 15 years in product, marketing and technology management roles since joining Worldpay in 2001. He ran the engineering teams for the RBS Group’s websites and service management teams for RBS and Natwest online banking before returning to Worldpay in 2010 to take up the role of CTO of Worldpay’s Worldwide Payment Gateway, leading its separation from RBS. In 2013 he founded a new Technology Innovation function, working with the Futures division to develop new propositions in global payments. At the World Wide Web Consortium (W3C), he co-chairs the Web Payments Working Group and sits on the Advisory Council and Web Payments Interest Group. He attends cards standards body EMVco's Board of Advisors meetings for Worldpay. Sean White is a high-tech executive, entrepreneur, inventor, and musician who has spent his career leading innovative development of the experiences, systems, and technologies that enable creative expression, connect us to each other, and enhance our understanding of the world around us. He was most recently the founder and CEO of BrightSky Labs, a company he incubated while an EIR at Greylock Partners, and is currently teaching CS377m: HCI Issues in Mixed & Augmented Reality at Stanford University. Before Greylock Partners, Sean founded and built the Interaction Ecologies Group at Nokia, leading multiple innovative efforts in new mobile forms and experiences in the areas of wearables, Internet of Things, and augmented reality. His previous roles include Chief Technology Officer of NeoCarta Ventures, Vice President of Technology for Lycos, Inc. (acquired by Terra Networks), and Chief Technology Officer of WhoWhere? (acquired by Lycos). In addition to 30+ peer reviewed publications and 20+ patents granted or filed, Sean is a 2009 Tech Award Laureate for his work on computer vision-based mobile botanical species identification. He has lectured and taught in the Stanford Program in Human-Computer Interaction and at Columbia University, mentored for Engineers without Borders, and served as facilitator for the Clinton Global Initiative. He held an appointment as a Visiting Scientist at the Smithsonian Institution and served on the Steering Committee for IEEE’s International Symposium on Mixed and Augmented Reality (ISMAR). For sponsorship information please contact J. Alan Bird, W3C Global Business Development Leader, abird@w3.org. Register today to learn the mega-trends that are transforming your industry today! Web Executive Forum attendee fee is $499 per person.